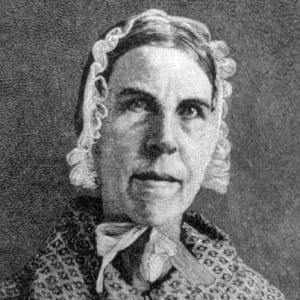 Born on November 26, 1792, in Charleston, South Carolina, Sarah Moore Grimké became a Quaker in Philadelphia, Pennsylvania. 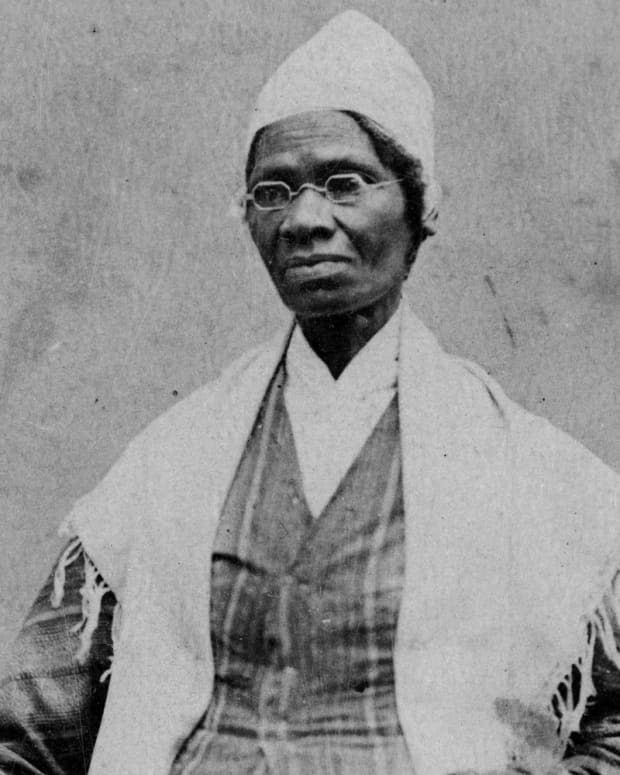 In 1837, she made an appearance at the Anti-Slavery Convention in New York, and published Letters on the Equality of the Sexes. She later became a teacher. 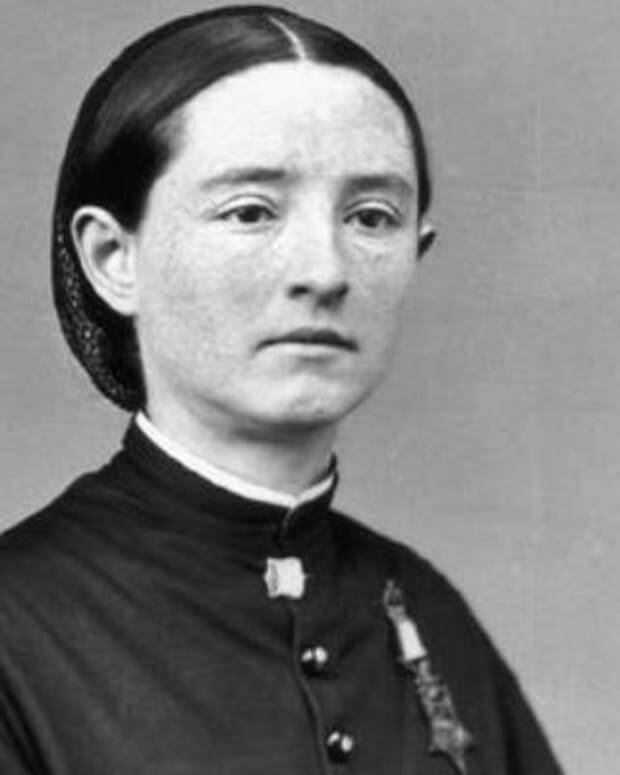 During the Civil War, she supported the Union cause. Grimké died on December 23, 1873, in Hyde Park, Massachusetts. Abolitionist and author Sarah Moore Grimké was born in Charleston, South Carolina, on November 26, 1792. Growing up on a southern plantation, both she and her younger sister, Angelina, developed anti-slavery sentiments based on the injustices they observed. 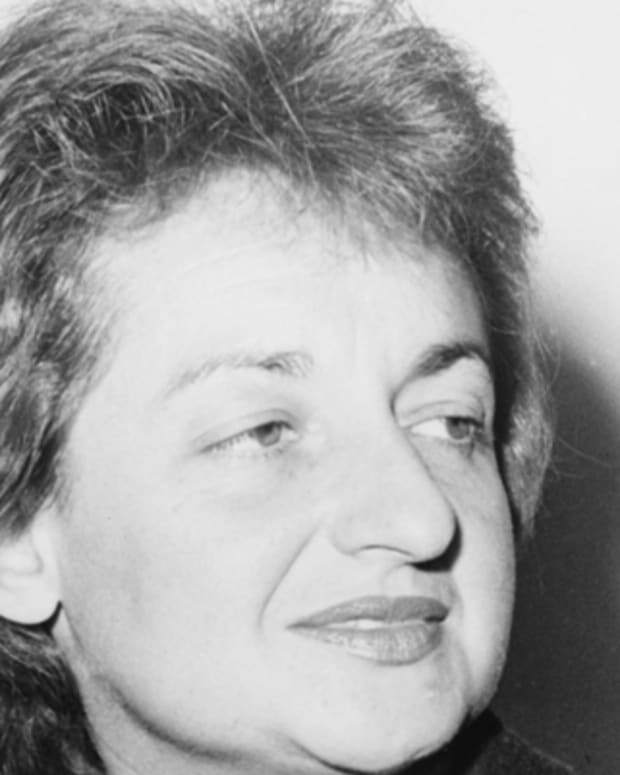 From an early age, they also resented the limitations imposed on women. Such gender inequality was particularly evident to Sarah Grimké in the frivolous education afforded her. 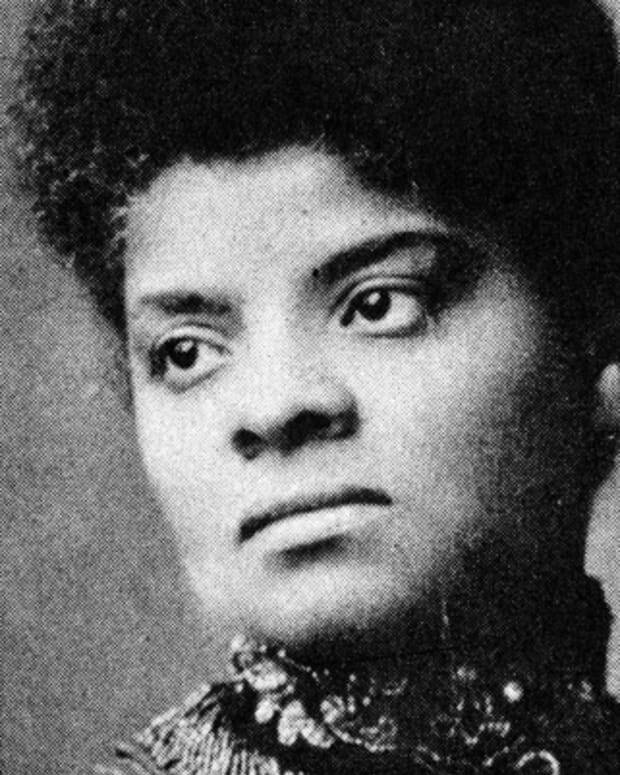 Her desire to study law as her brother did would never materialize, however, due to the restriction placed on women&apos;s education at the time. Frustrated by her surroundings, Sarah Grimké frequently found reprieve in Philadelphia, Pennsylvania. During one of her visits there, she met with members of the Quakers&apos; Society of Friends. 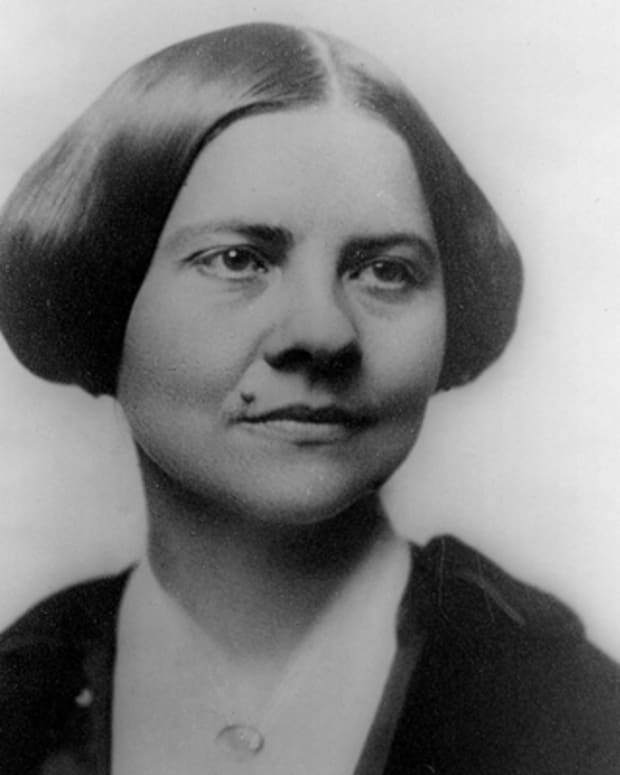 Finding their views on slavery and women&apos;s rights to be very much in line in with her own, Grimké decided to join them. In 1829, she moved to Philadelphia for good. Nine years later, her sister, Angelina, joined her there, and the two became actively involved in the Society of Friends. Ironically, both sisters would be expelled from the group roughly a decade later, when Angelina chose to marry abolitionist Theodore Weld, who was not a Quaker. The main catalyst for Sarah Grimké&apos;s activism in the abolitionist movement was her sister&apos;s letter to William Lloyd Garrison, which was published in The Liberator, his abolitionist newspaper. Because Grimké was the shier of the two, she tended to let Angelina take the lead. 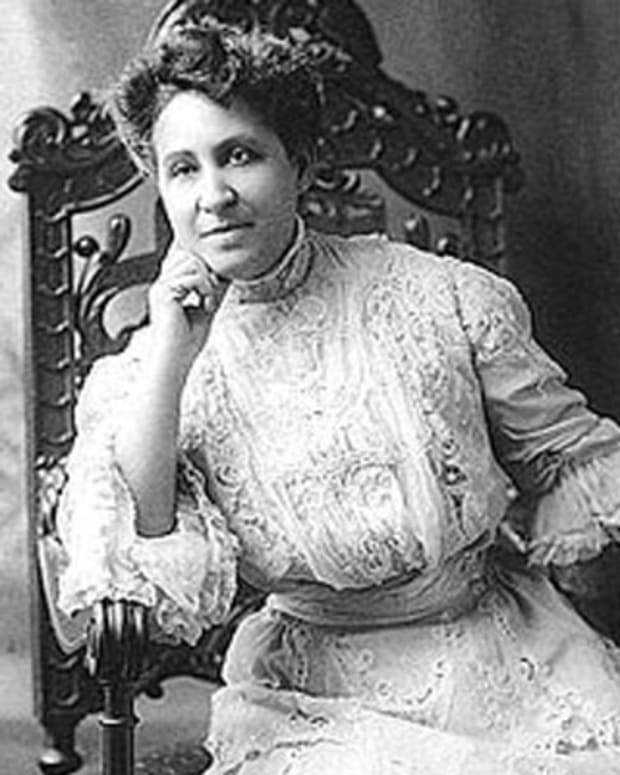 Still, it was both of them who, as a result of such attention, became the first women to testify in front of a state legislature on the issue of blacks&apos; rights. In 1837, Grimké and her sister made a prominent appearance at the Anti-Slavery Convention in New York. After the convention, they launched a public speaking tour in New England, during which they continued to express their abolitionist sentiment. 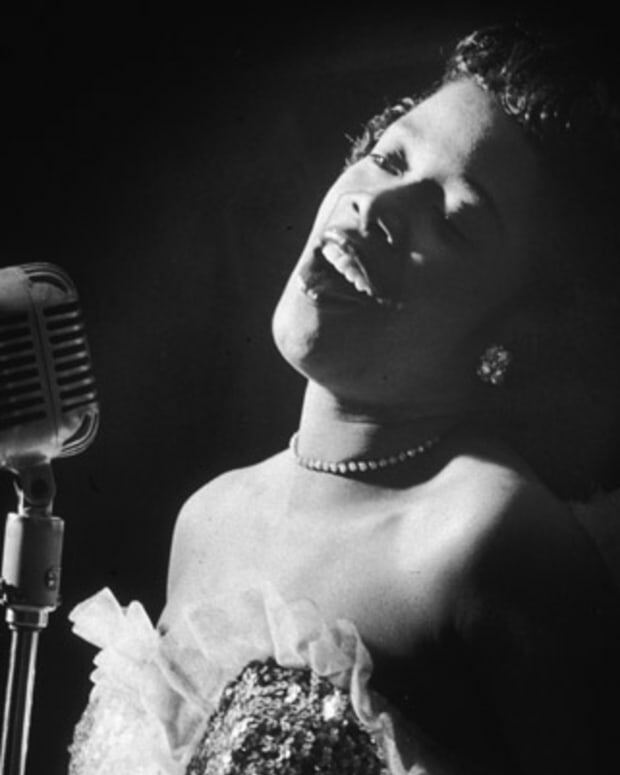 Their audiences became increasingly diverse, and began to incorporate both men and women interested in the cause. 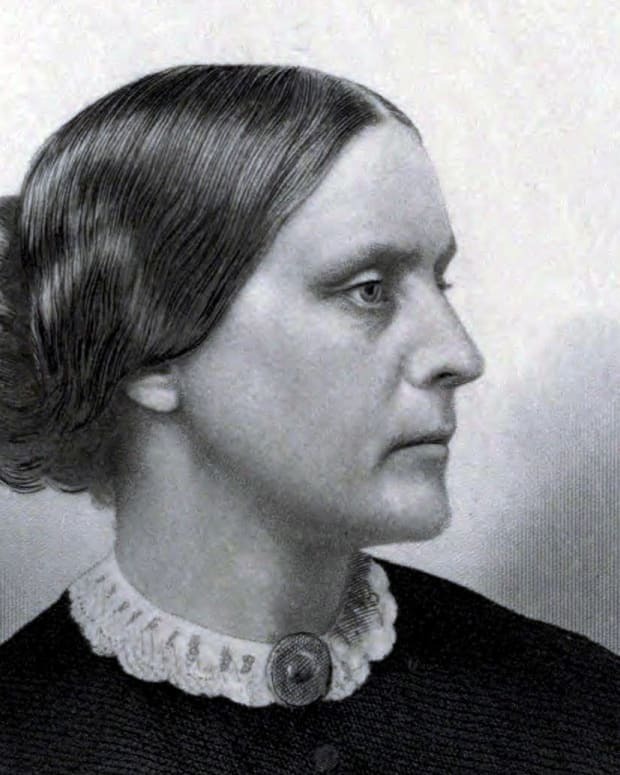 Grimké and her sister gradually distinguished themselves from other abolitionist speakers by daring to debate with men, thereby doing away with former gender restrictions. 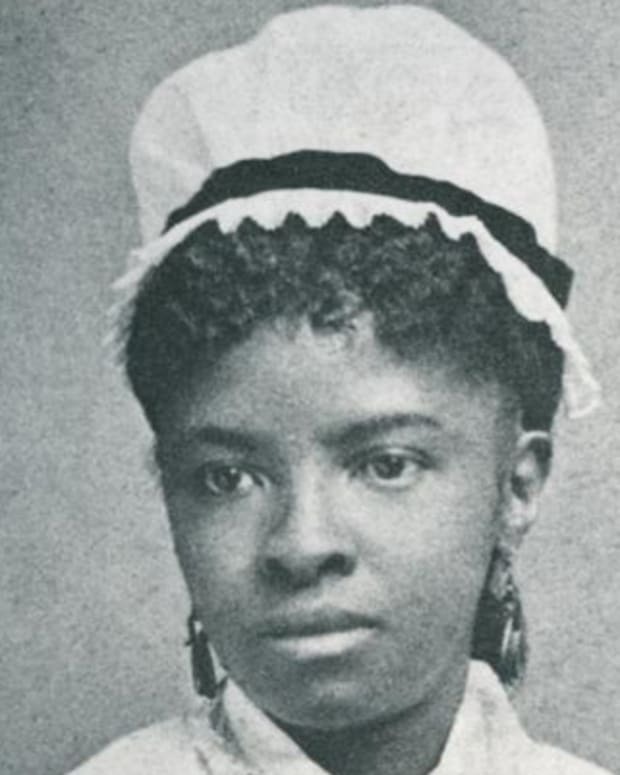 Unlike her more outspoken and radical sister, Grimké was not considered a dynamic public speaker. It was Grimké&apos;s written tracts, such as a series of letters published in 1837 in the New England Spectator and later collected under the title Letters on the Equality of the Sexes, that most powerfully voiced her feminist beliefs. The members of the Congressional General Association expressed their opposition to these writings in a "Pastoral Letter" that denounced women who strayed outside of societal gender roles. But the letter didn&apos;t slow Grimké down. The sisters often spoke as many as six times a week and never lacked for an audience. Even following Angelina&apos;s marriage to Theodore Weld in 1838, the sisters continued to live and work together. Over the next few decades, they worked as teachers at one of Weld&apos;s schools. When the Civil War erupted, they supported the Union cause, and eventually lived to see their dream of abolition come to pass. Grimké died on December 23, 1873, in Hyde Park, Massachusetts.